← The Ultimate iPad Chair! 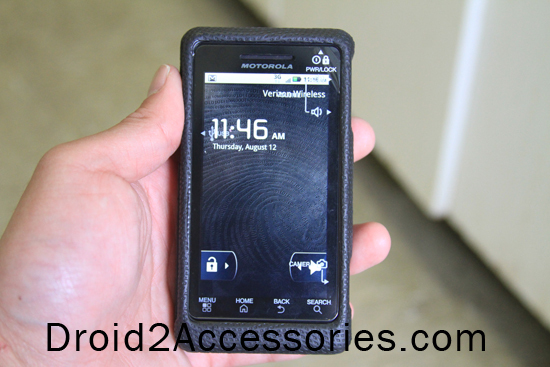 Looking for a nice stylish, hard case for your new Droid 2? I’ve actually got this Droid 2 Hard Case in red, I am lovin’ it. It’s not as thick as the Droid 2 Case I mentioned earlier today but it’s thin, has beautiful shiny red/gold color, and feels great on your hands. 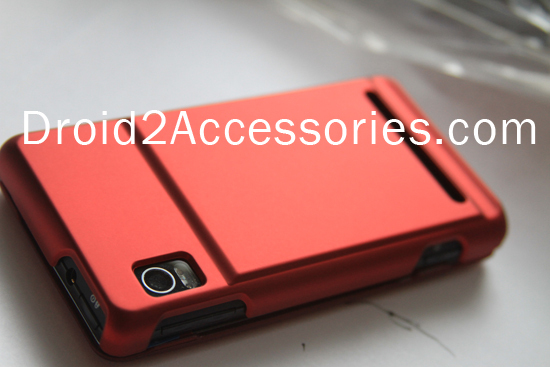 Just $7.99 on Amazon for this red Droid 2 Hard Case and also check this link for other colors. For those of you who want something sleek and stylish for your Droid 2, I highly recommend these Droid 2 Snap-on Hard Cases which have a really nice shine to them and fits your Droid 2 perfectly. Unlike its description, this Droid 2 Hard Case isn’t rubber nor does it feel “rubbery” but it’s hard plastic case. I really love how it feels in my hands. 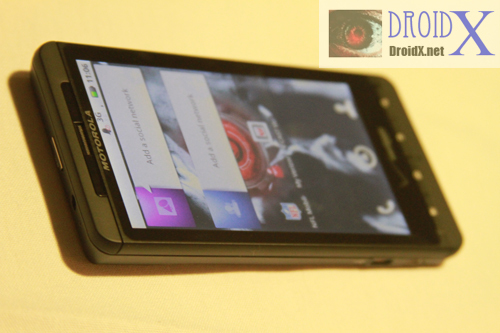 Also see our full Droid 2 Review! 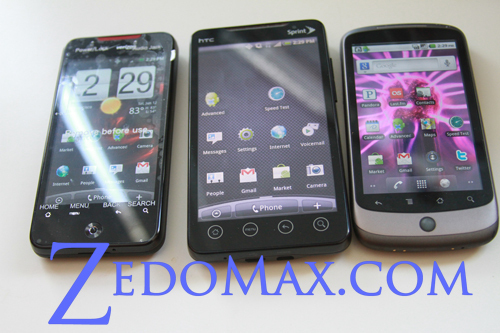 Check out more interesting categories: Droid 2, Featured Gadgets, Featured Reviews, Gadgets, Google Android, Smartphones. Top 10 Best iPhone Cases! 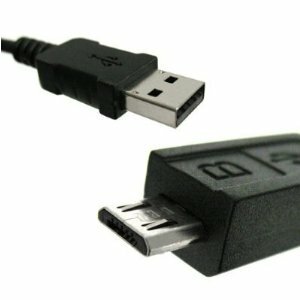 Essential HTC Evo 4G Accessories! 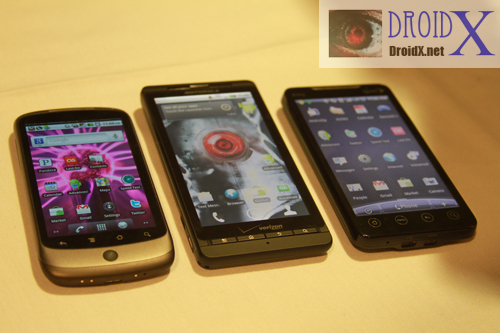 Android Shootout – Sprint HTC Evo 4G vs. Verizon HTC Droid Incredible vs. T-Mobile Google Nexus One!